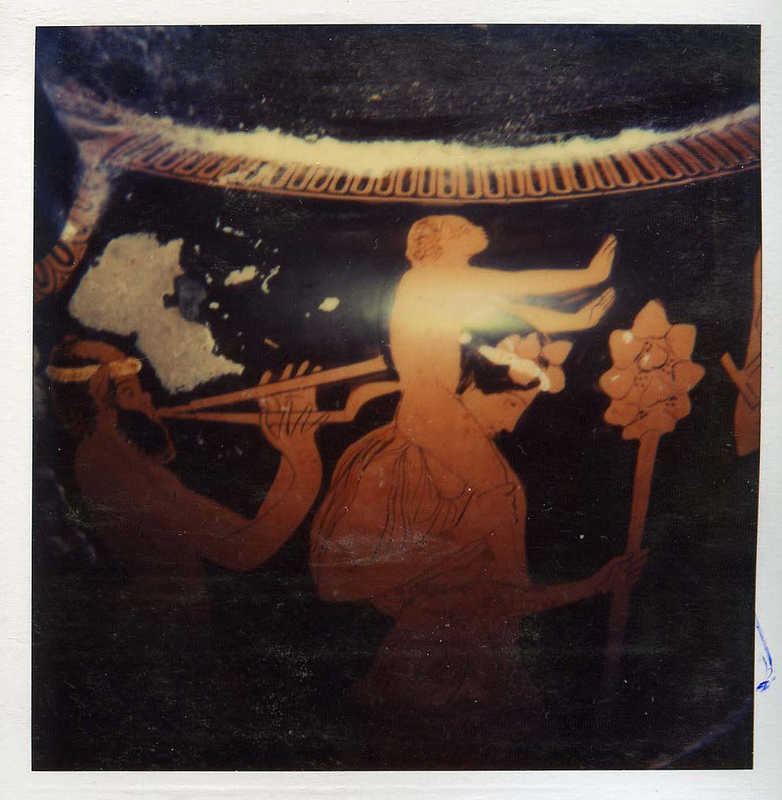 In 2005 a reporter from the LA Times showed the Minneapolis Institute of Arts (MIA) a photograph that linked an Attic red-figured krater to a wider investigation into recently-surfaced antiquities. Now "Culture Monster" at the LA Times has noted (December 21, 2010) the Lee Rosenbaum's coverage of the story. Questions are being raised about whether the Minneapolis Institute of Arts is coming sufficiently clean about an ancient Greek vase in its collection, which has been linked to antiquities dealers involved in tainted acquisitions by the Getty. MIA Director, Kaywin Feldman, is probably regretting writing a letter to the New York Times that drew attention to her thinking on cultural property. And her position is important because she is also President of the Association of Art Museum Directors (AAMD). But there is another aspect to this story. The krater is reported to have been acquired by the MIA on the recommendation of Michael Conforti, then head curator at the museum. Conforti is a former president of the AAMD and is an advocate of licit markets for antiquities (see also here). Does the acquisition of the Minneapolis krater reflect on his curatorial position? Rosenbaum also draws attention to the AAMD position ("get tough stance") on the proposed MOU with Greece. The AAMD continues to advocate a surely discredited policy of licit antiquities formulated by Conforti among others (and see here). 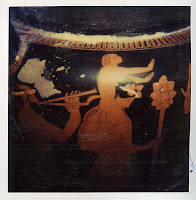 Is it accurate that Conforti recommended the acquisition of the MIA krater? If that is the case, what due diligence searches did he conduct? And will the MIA disclose the results of the internal enquiry that was apparently launched in 2005? Detail from the Medici Dossier.